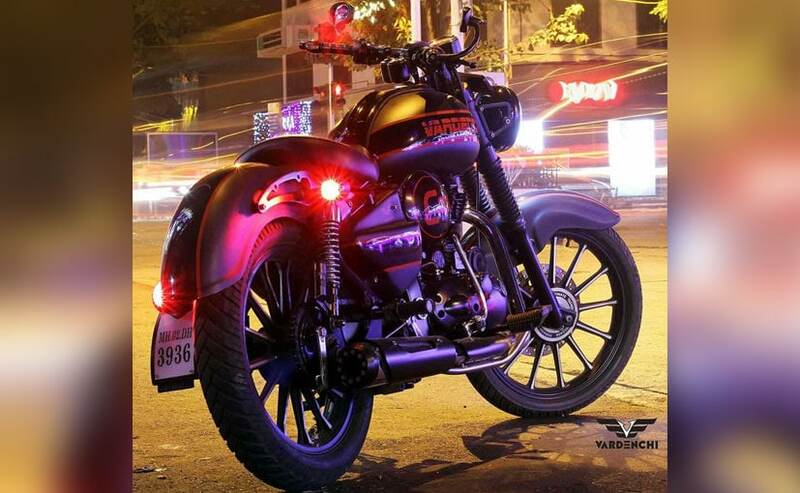 Motorcycle design company, Vardenchi, is all set to open its first ‘Lifestyle Garage’ in Goregaon, Mumbai. The flagship space will offer a wide range of bespoke motorcycle upgrade solutions and crafted biker products. Biker Products will include a range of fashion motorcycle helmets, lifestyle riding gear, a collection of apparel like t shirts hoodies and shoes. Motorcycle Upgrade products will include accessories for Safety, Utility and Style such as lights, seats, guards, luggage and more. Previous post: Adventurous. Alone. Attacked.